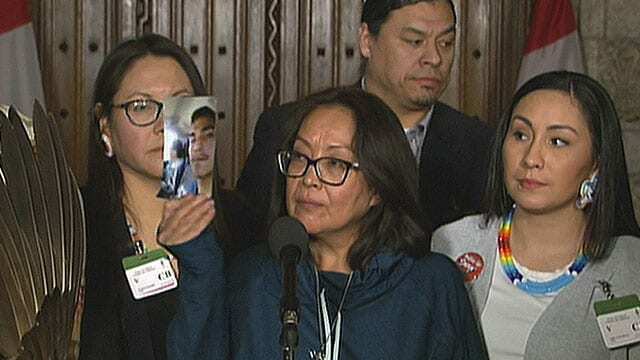 Debbie Baptiste (centre) is the mother of Colten Boushie (APTN file). Debbie Baptiste says she was hopeful when she went into the trial of the man accused of killing her son. 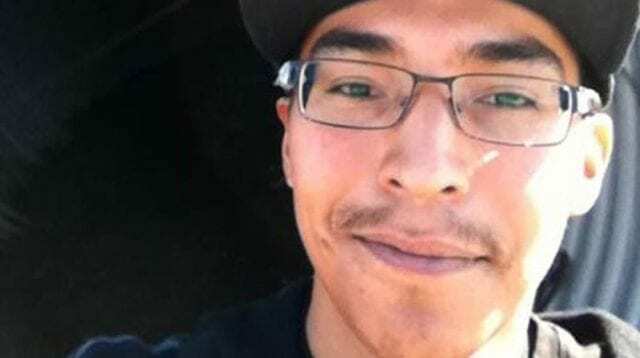 February 9, 2019 is the one-year annivesary of the controversial verdict in the death of Colten Boushie (APTN file).